MINSK — The chief executive of Russian potash producer Uralkali has been moved from jail to house arrest in Belarus, signaling that a diplomatic spat over the collapse of a sales cartel could be nearing an end. Vladislav Baumgertner was detained while visiting Belarus on Aug. 26, about a month after Uralkali withdrew from a marketing alliance with state-owned mining company Belaruskali, an important source of income for Belarus. He has since been held in a KGB prison in Minsk and could face up to 10 years in jail on charges of abuse of office. "He was transferred to house arrest yesterday," Dmitry Goryachko, Baumgertner's lawyer, said Thursday. Baumgertner currently lives under 24-hour surveillance in an apartment picked for him by Belarussian security service officers. His mother, who flew to Minsk Wednesday, has been reportedly allowed to visit him, RIA Novosti reported. Russia said last week that it expected Belarus to hand over Baumgertner soon, and the development came after the country's presidents and prime ministers discussed his arrest at separate meetings this week. Uralkali said Thursday that 6,000 of its employees had signed an appeal to Belarussian President Alexander Lukashenko, asking for the release of their chief executive and expressing confidence in a swift resolution. "We all hope that the company's CEO will be released soon. 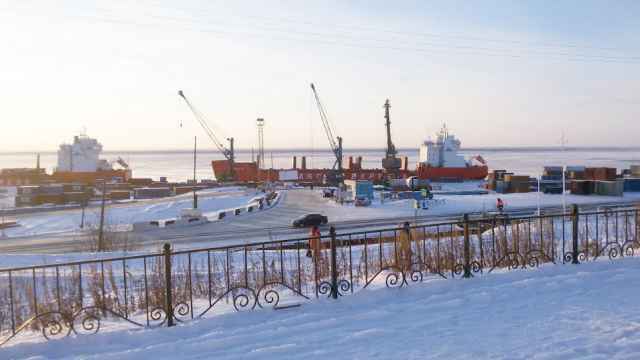 I am sure that the support expressed by Uralkali's employees is of considerable importance under the current circumstances," acting chief executive Victor Belyakov said in a statement. 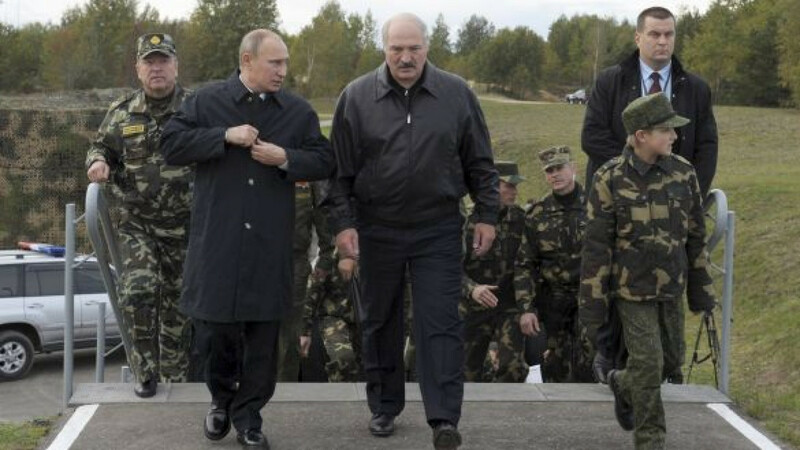 President Vladimir Putin met Lukashenko again Thursday when the allies held joint military maneuvers in Belarus. The two were due later to watch further exercises in Kaliningrad, a Russian outpost between Poland and Lithuania. Lukashenko said he was ready to repatriate Baumgertner, but wanted a change of ownership in Uralkali that would restore strong commercial links between Belarus and Moscow. 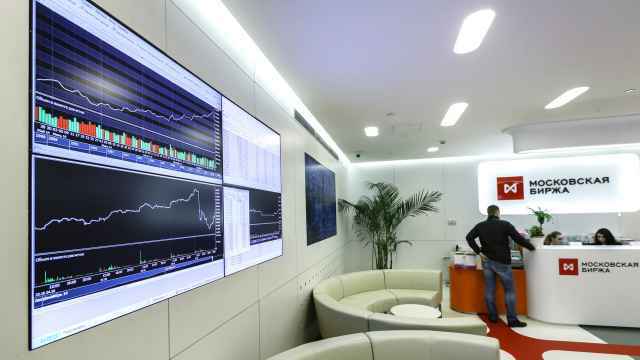 Russian billionaire Mikhail Prokhorov's investment vehicle, Onexim, joined a list of potential bidders for a stake in Uralkali after China's sovereign wealth fund, China Investment Corp, acquired a 12.5 percent stake on Tuesday. Two companies from Asia are also candidates to buy a stake in the potash producer, The Financial Times reported Thursday. 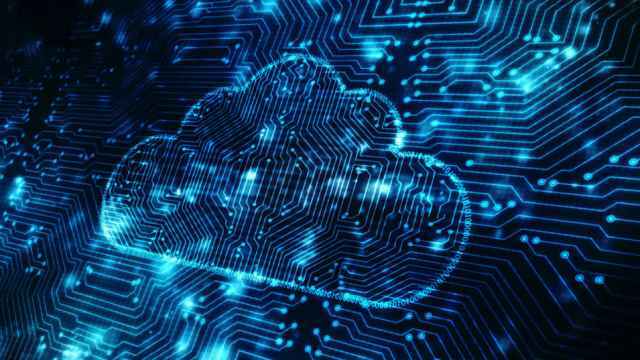 According to the information from sources close to the company, one of the candidates is a sovereign wealth fund of an Asian country and the other is an industrial group from the same part of the world. Tycoon Suleiman Kerimov and his partners own 33 percent of Uralkali, the leading producer of the fertilizer ingredient that together with Belaruskali had controlled two-fifths of the $20 billion world market. 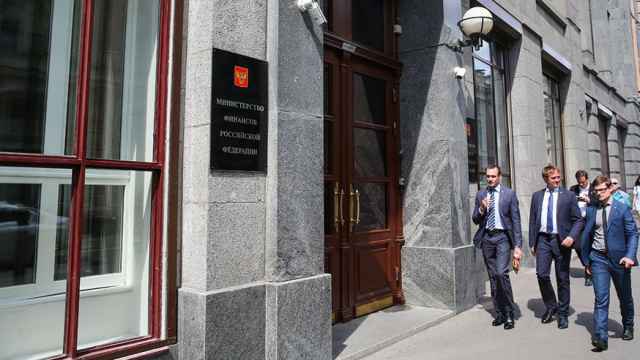 Sources familiar with Kerimov's situation say the search continues for a buyer acceptable to both the Kremlin and Lukashenko who could act as a peacemaker, smoothing business and diplomatic ties between the ex-Soviet neighbors. Yet with a Chinese investor on board chances of restoring the cartel may have diminished, analysts say. Potash producers are increasingly selling direct rather than via alliances, pushing down prices by as much as a quarter. Material from RIA Novosti was included in this report.